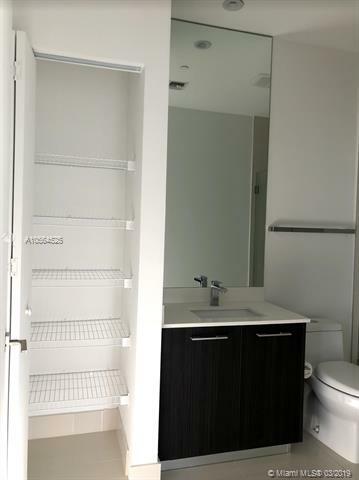 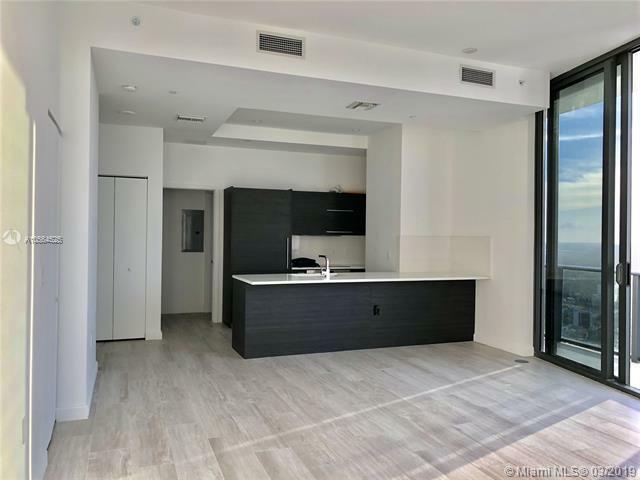 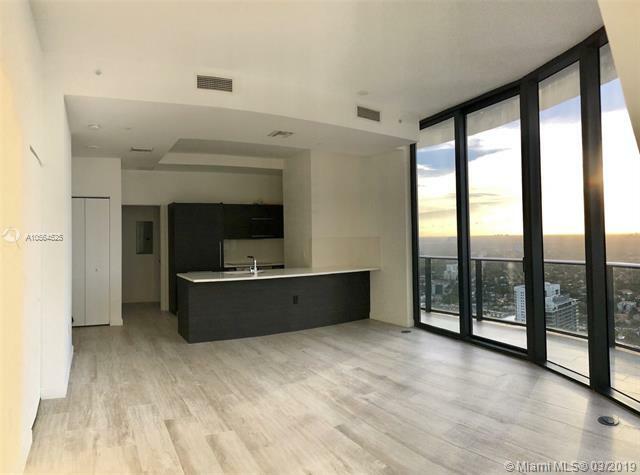 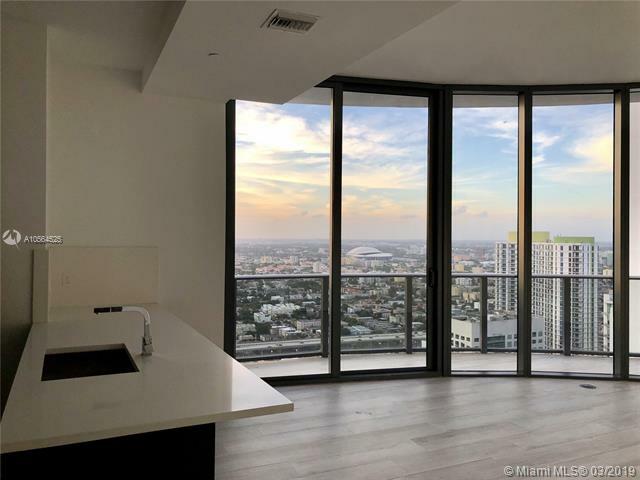 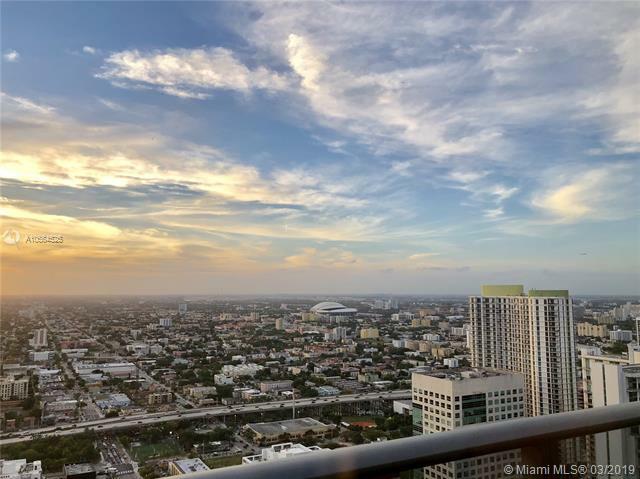 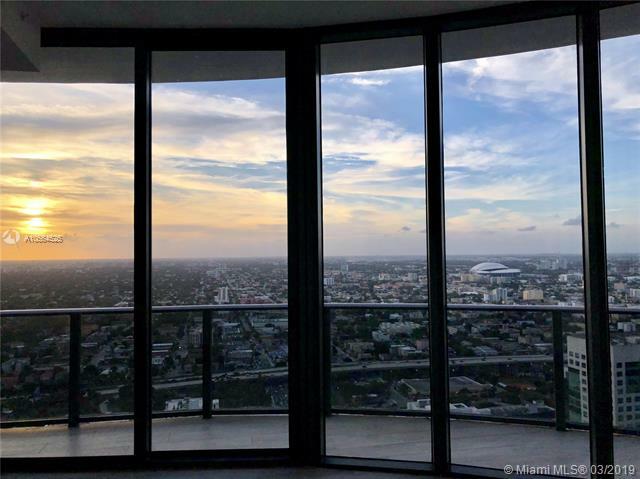 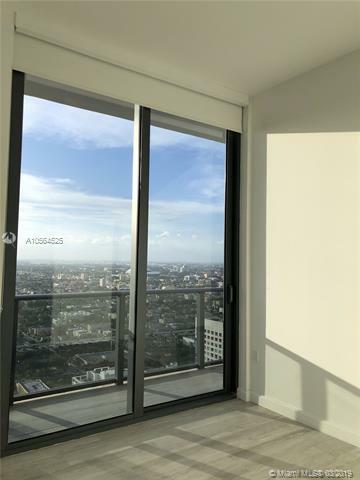 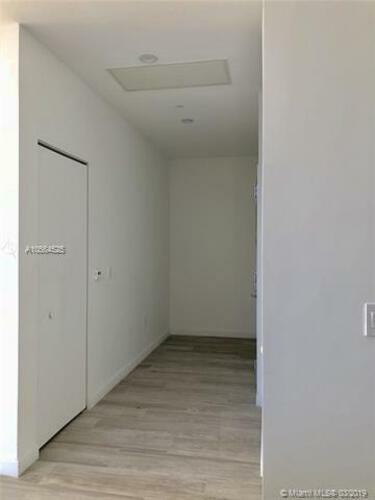 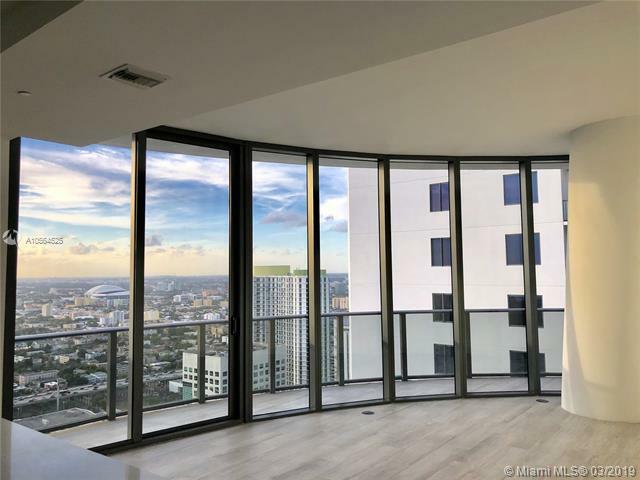 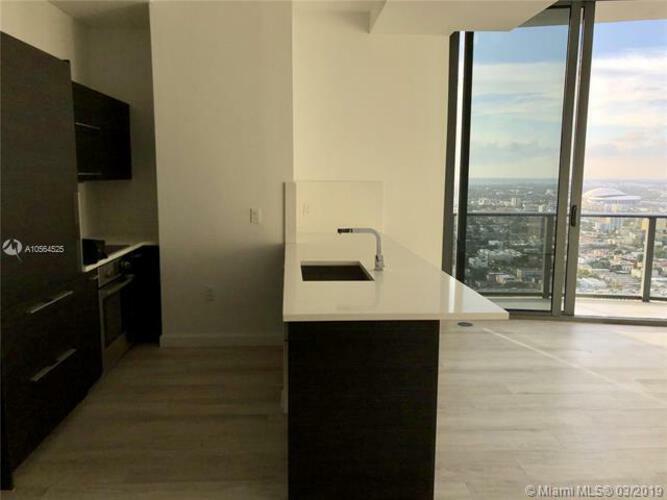 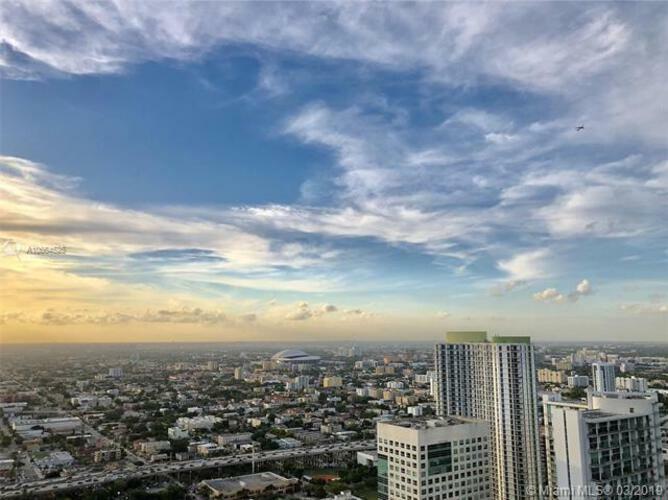 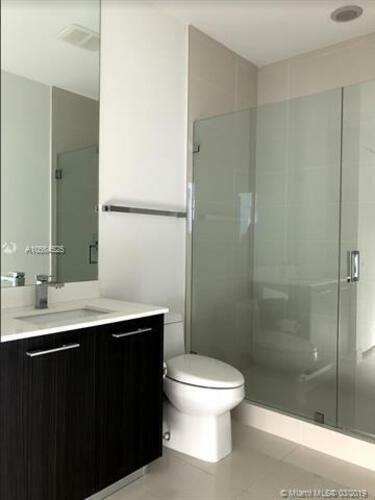 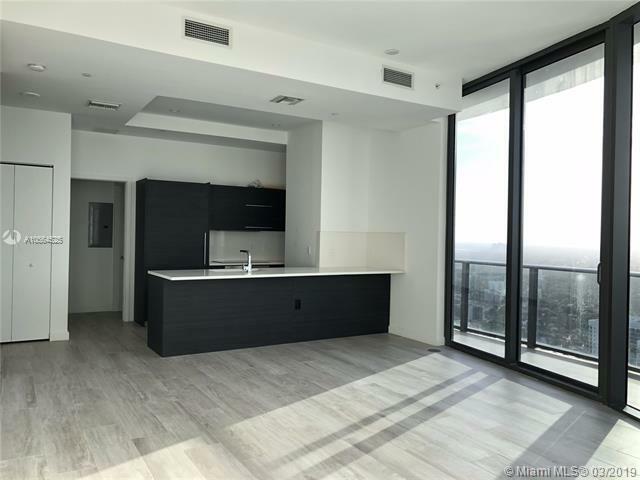 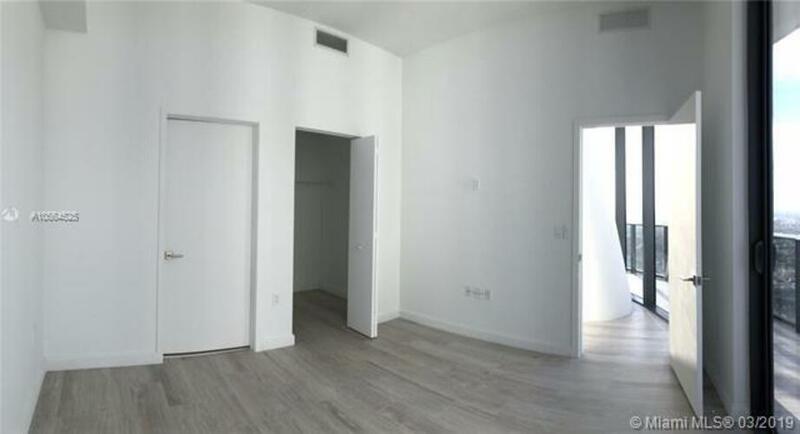 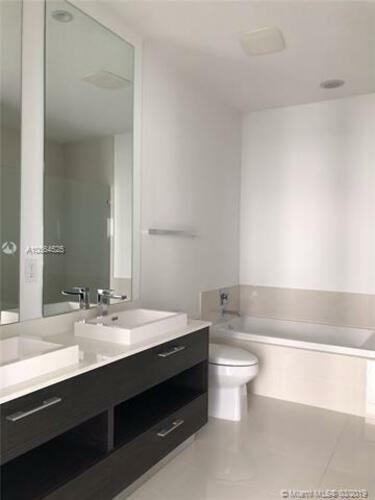 Enjoy breathtaking water, city & sunset views from this 2BD/2BA lower penthouse corner unit, featuring 11'' high ceilings, large wraparound balcony, spacious kitchen with island and plenty of counter space & storage, electronic blackout shades, European cabinetry from Italkraft and GE appliances. 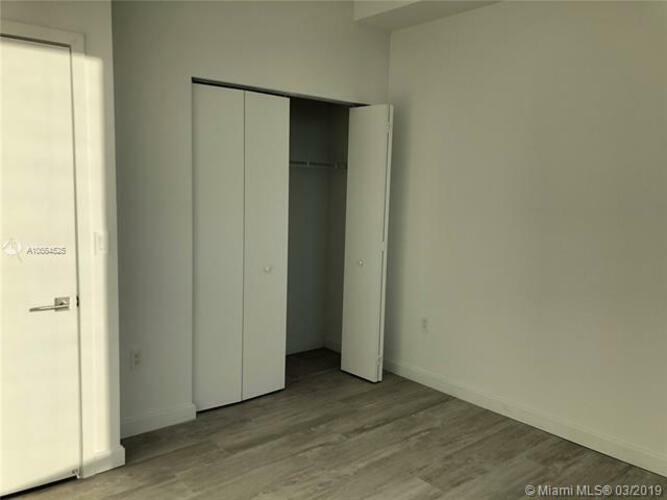 LPH level means there are only 6 units on this floor & only one other unit is alike. 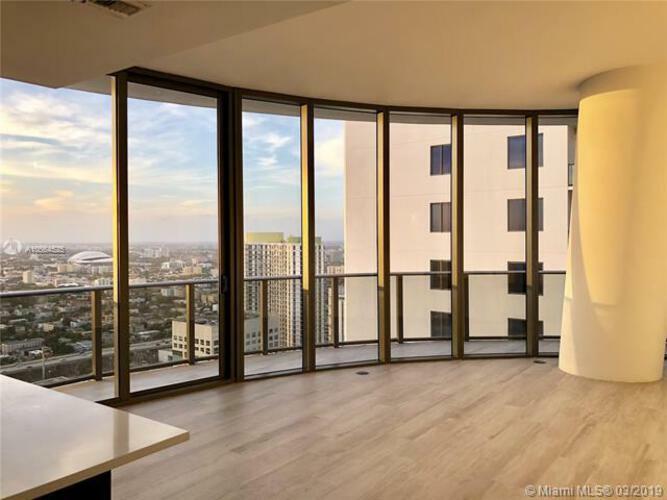 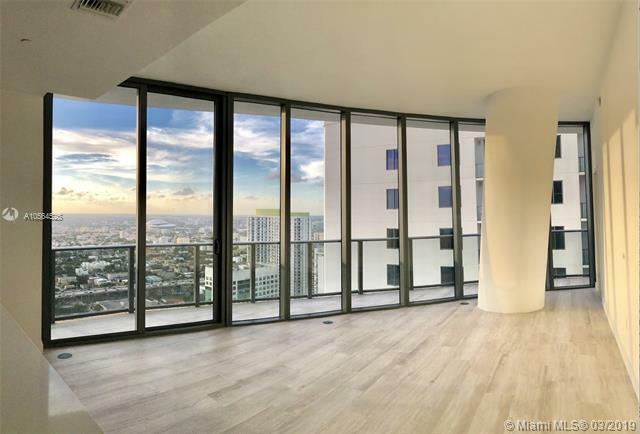 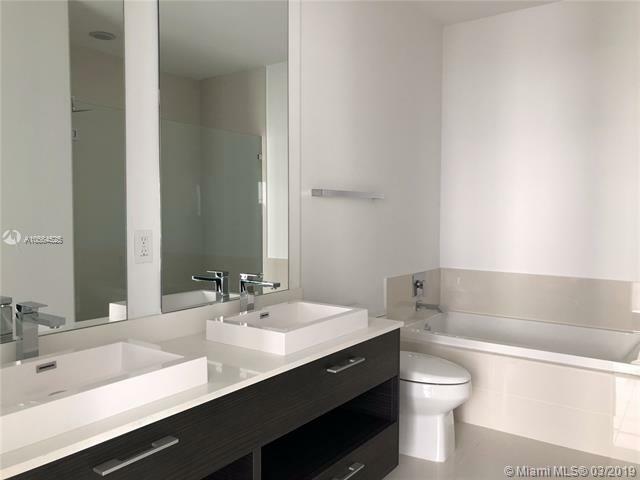 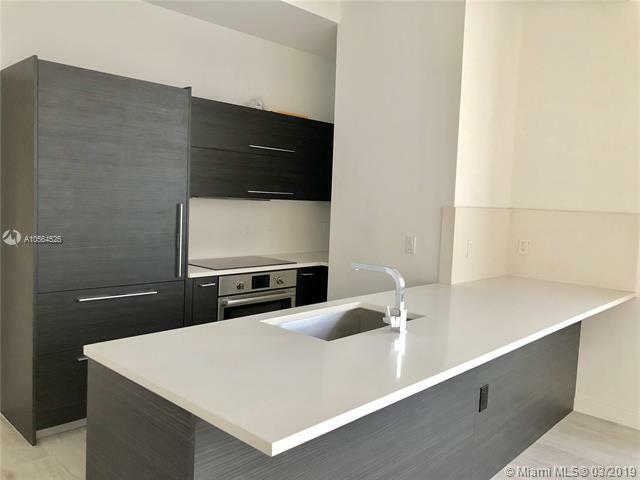 Perfectly located in one of Brickell's most sought-after buildings. 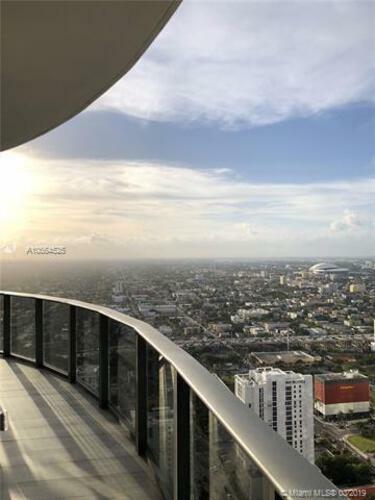 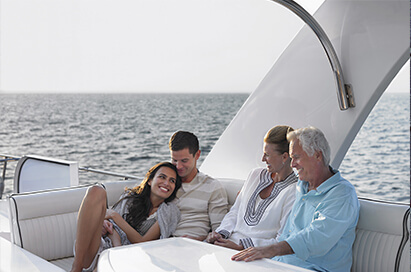 Amenity spaces designed by David Rockwell include: spa, rooftop pool, business center, 24/7 security, kid's club & more! Access to Equinox & SoulCycle. Located next to Brickell City Centre, Mary Brickell Village, Publix, restaurants, world-class shopping, metro station & minutes from Miami Beach, Wynwood, Midtown, Downtown Miami & int'l airports.